Newly remastered by the BFI National Archive and available in High Definition for the very first time, this is the definitive version of the classic British science fiction thriller. When the USA and Russia simultaneously test atomic bombs, the earth is knocked off its axis and set on a collision course with the sun. 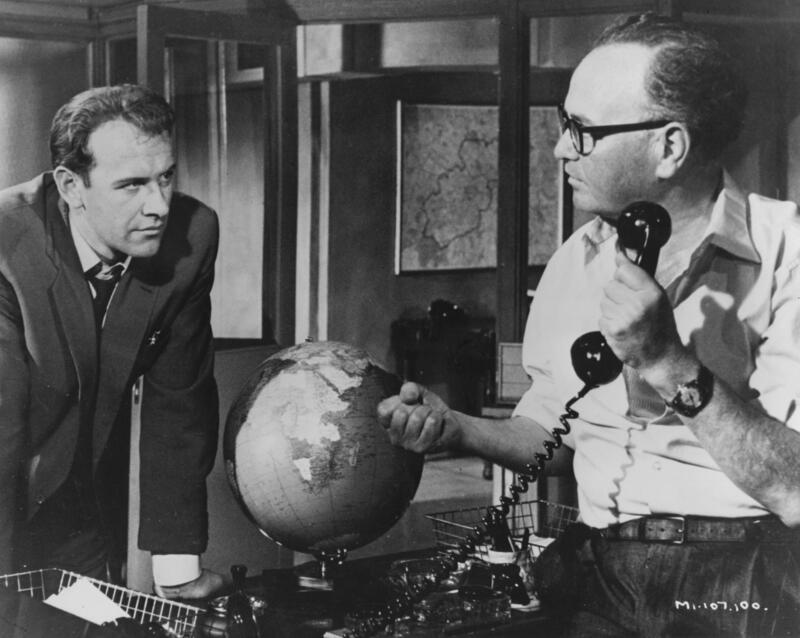 As the planet inexorably heats up and society slowly breaks down, Peter Stenning (Edward Judd), a washed-up Daily Express reporter, breaks the story and sets about investigating the government cover-up. 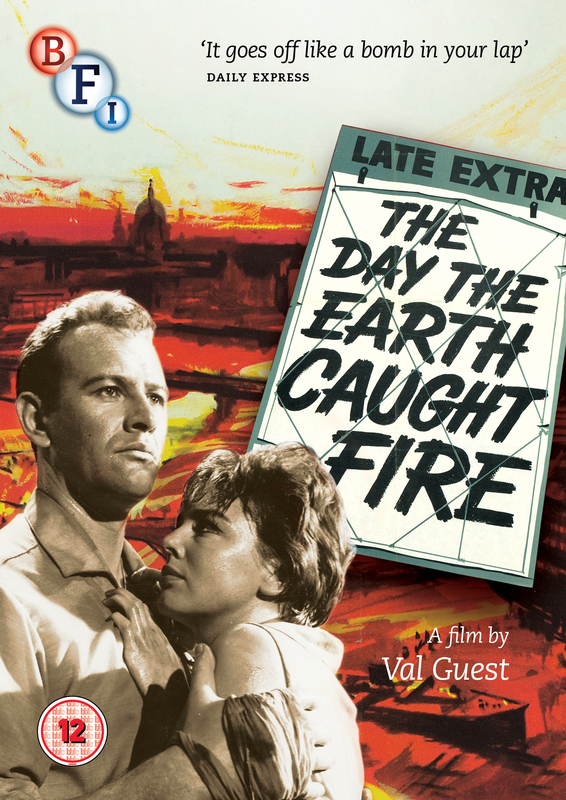 Made at a time when the nuclear threat of the Cold War loomed large, The Day the Earth Caught Fire is an expertly crafted sci-fi film that boasts a BAFTA winning screenplay, gritty characters and a vision of end-of-days London that really burns. 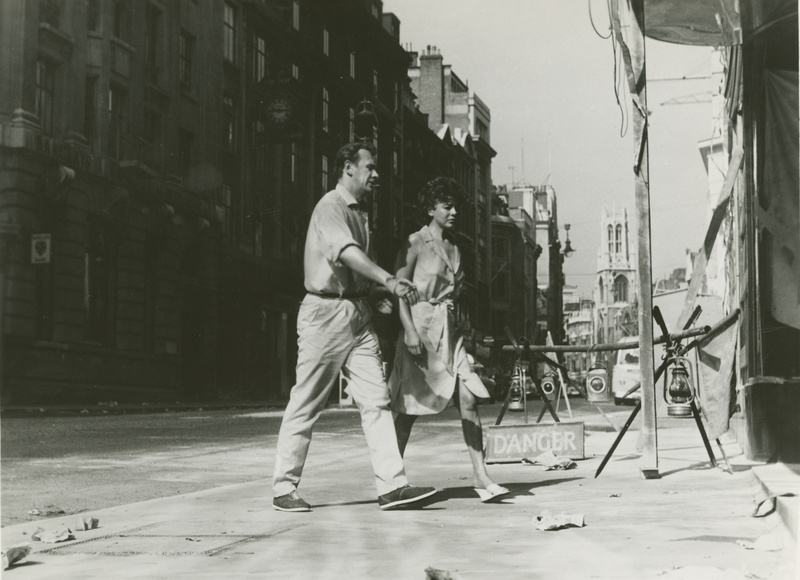 Also Starring Leo McKern (Rumpole of the Bailey) and Janet Munro, and directed by veteran filmmaker Val Guest (The Quatermass Xperiment). Think Bike (1 min, 1978): Edward Judd urges car drivers to be aware of motorbikes. Think once.......think twice.......think bike!